Profila Softshell construction provides windproof and waterproof protection from cold and wet weather. 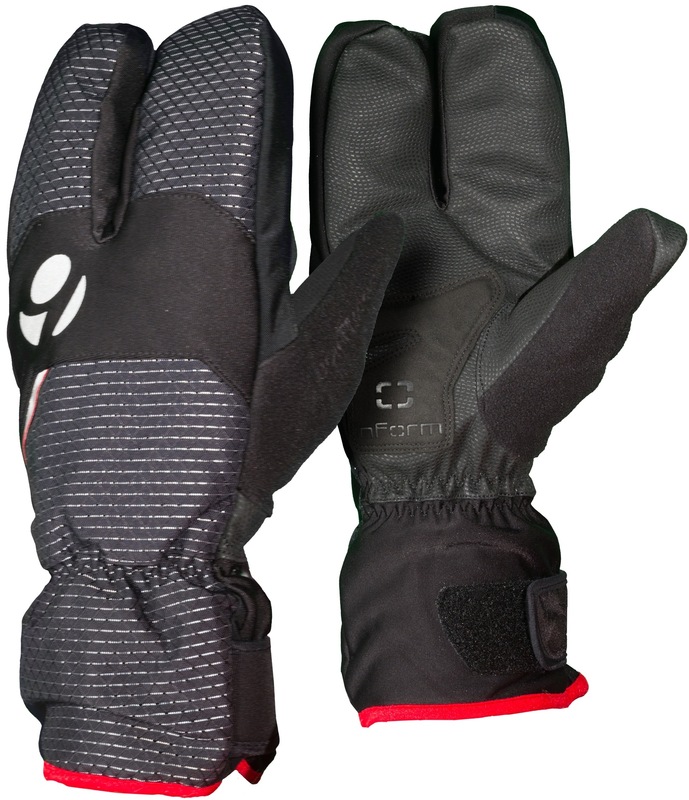 Waterproof insert keeps your hands dry and comfortable. 3M™ Thinsulate™ 100g insulation provides superior warmth to weight. Fleece lined. Absorbent nose wipe on thumb. Adjustable wrist closure. inForm Science of Comfort™ design reduces pressure on the ulnar nerve, helping to eliminate discomfort and hand numbness. Reflective elements enhance visibility.